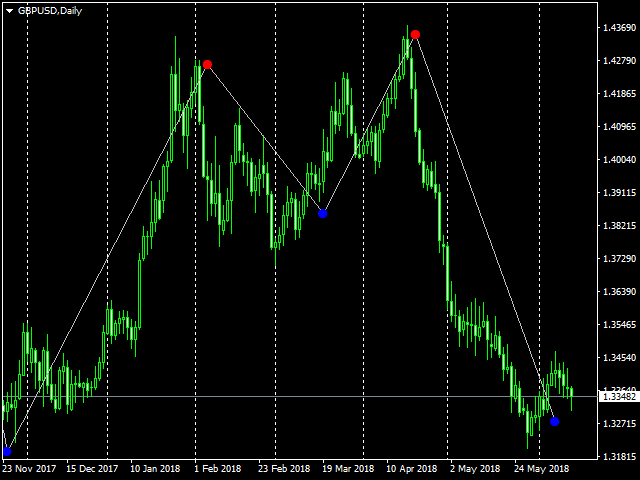 The Compass indicator works by using the author's formula for calculating the trend strength and direction, taking into account volatility for a certain period of time. Compass Indicator does not redraw values and generates a signal on the current bar! The main advantage of Compass is the timely determination of trend reversal and continuation moments, price correction and continuation of the long-term trend. Beginning of the trend reversal. Compass Indicator has a minimum of settings, which are easy-to-understand. 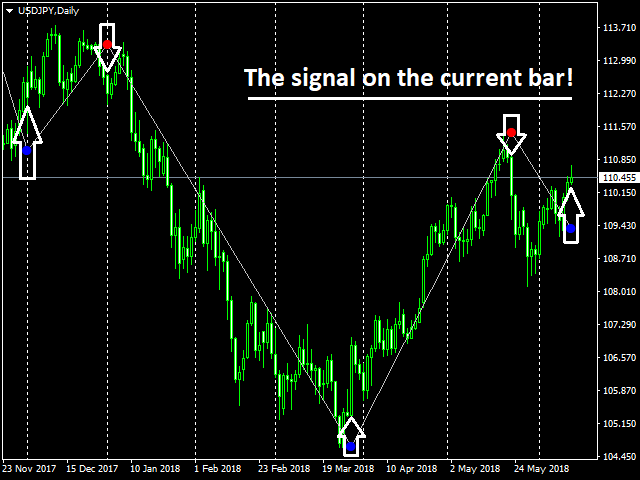 Compass Indicator notifies of the emergence of a new trading signal using graphical objects and built-in sound alerts. 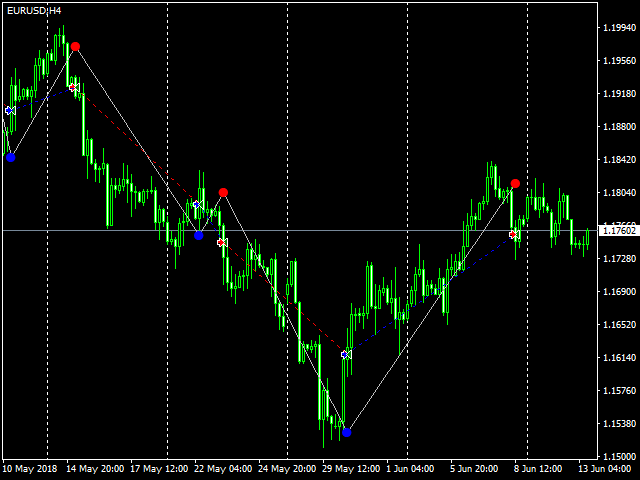 Compass can be used on any currency pair and timeframe. 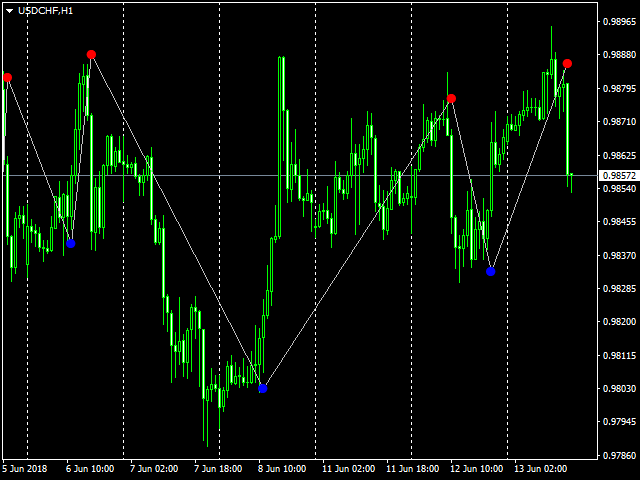 However, we recommend using timeframes M15 and higher. 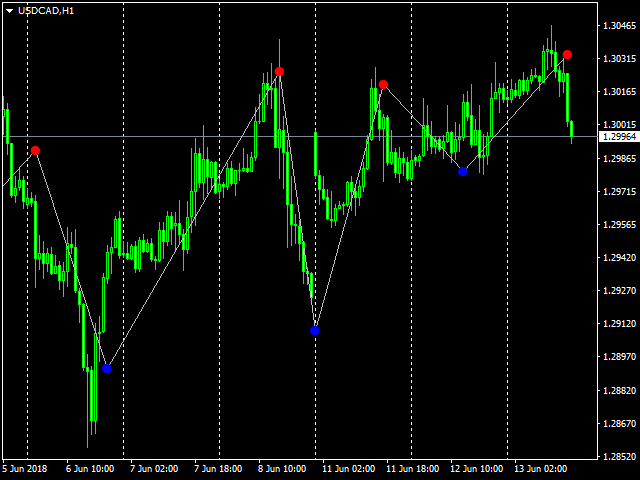 Compass Indicator is suitable for intraday trading and long-term systems. Can be used in combination with other indicators and on its own. Excellent assisting tool to the Price Action Real Power Indy !